HUSH | New Music From Portland, Or. 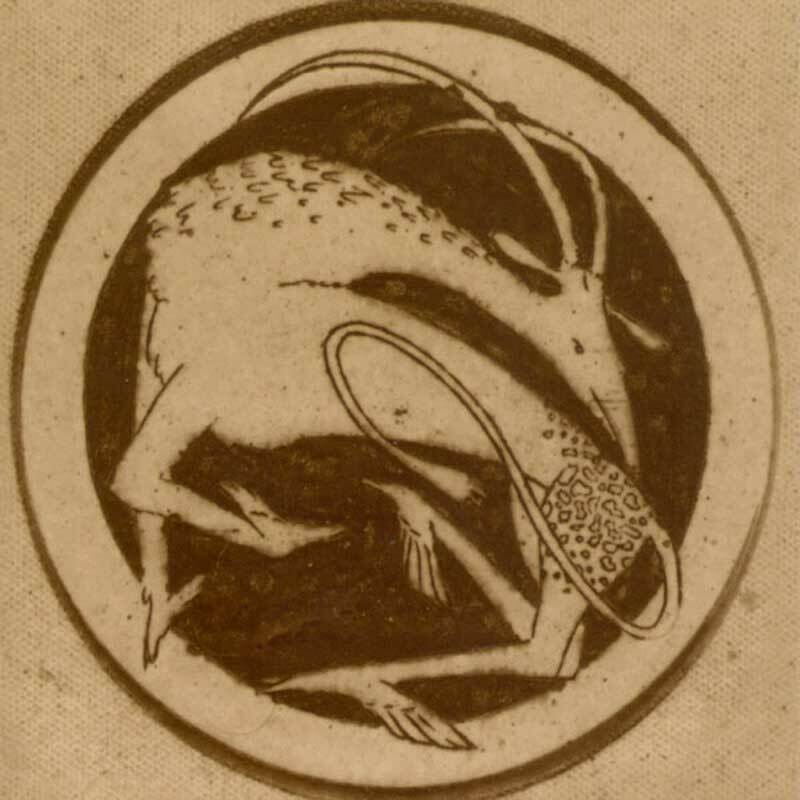 Night Bats / White Dresses captures one of the golden eras of Loch Lomond’s catalog. Essential Peter Broderick back on vinyl after the greater part of a decade of being out of print. How They Are is perhaps Peter’s most intimate record. Loch Lomond’s 7th studio effort. Pens From Spain finds the iconic Portland band with new sense of self. Arriving fully formed with the masterful debut album, The Vision. Shop updated. Name your price! Free shipping! New releases! It’s about to get affirmative up in here. Good things are happening. Many good and wonderful things. Come, won’t you? Killing You Softly, Since 1997. 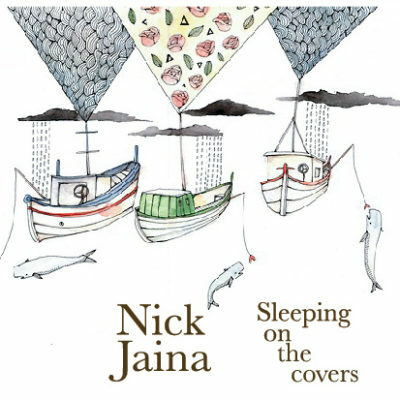 Nick Jaina - "Sleeping On The Covers"